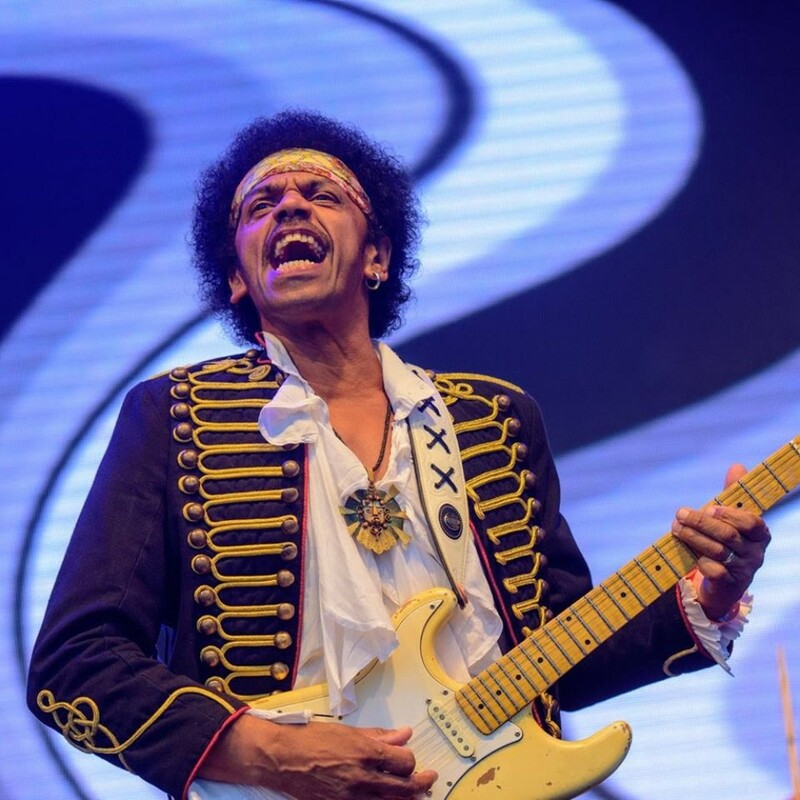 Founder member John Campbell has also appeared on TV shows in his Hendrix persona and bears more than a passing resemblance to the iconic guitarist. 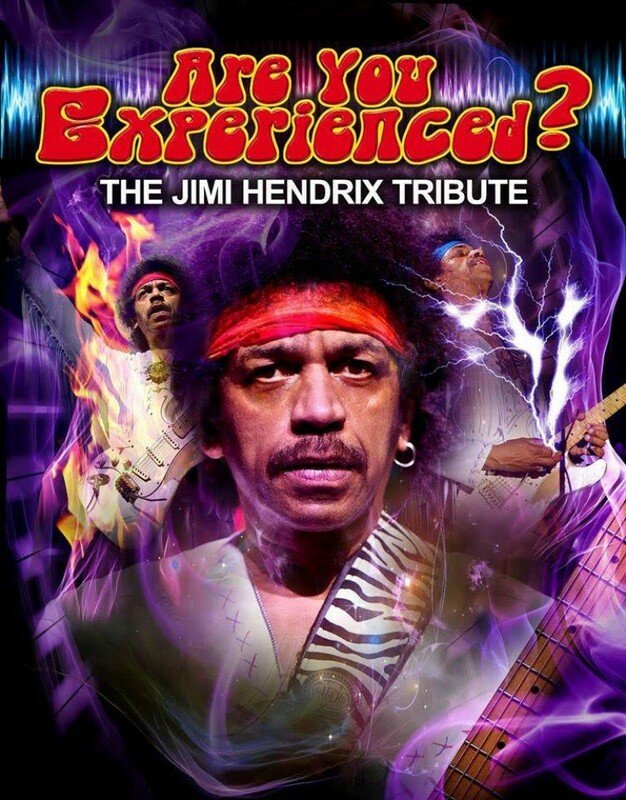 Darren Redick - Planet Rock DJ "Wow...just WOW! 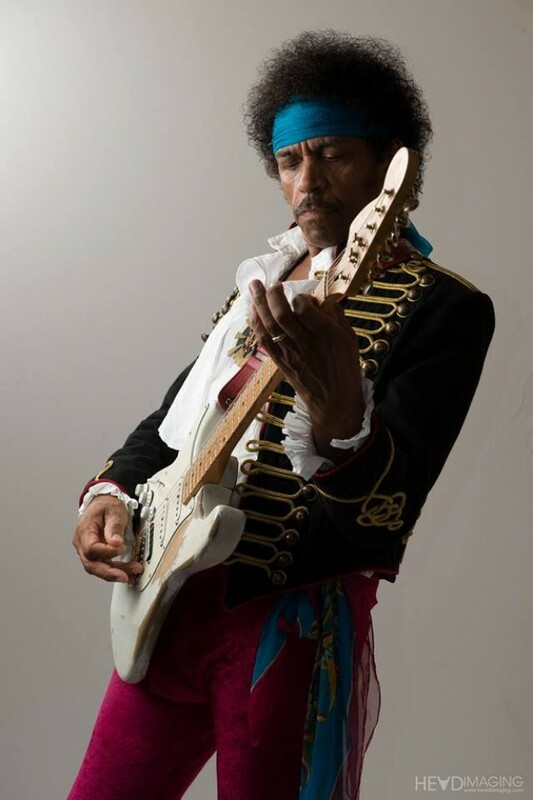 Keith Altham - "John has the whole Jimi vibe going on."